I am truly delighted to invite you to Return of the Light – a Winter Solstice event featuring members of the 13 Indigenous Grandmothers. It’s a free teleseminar event focused on prayer, healing and wisdom for the world at this time. Winter Solstice is the time of deepest darkness – an auspicious time for us to focus on the return of the light, which is a profound metaphor for our times. The work of the 13 Indigenous Grandmothers is vitally important for our planet. 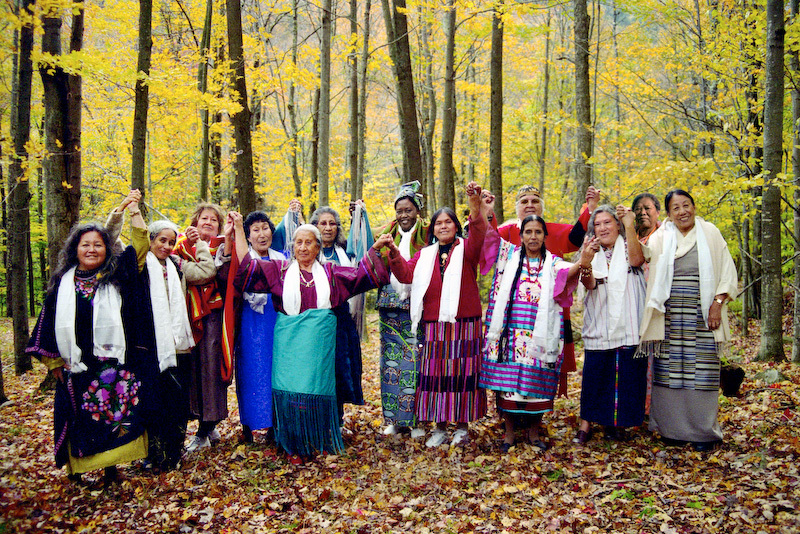 The coming together of this group represents the fulfillment of many prophecies and they have been tirelessly traveling the world to hold ceremony and prayer to heal ancient wounds and restore a sacred relationship with Mother Earth. They each represent prayer lineages that offer essential medicine for our times. This call will be an opportunity for intergenerational dialogue, prayer, and blessing. There will also be a time to add your prayers and intention. By joining together live, we can create a powerful wave of love and prayer to spread across the world. The Return of the Light event will be on Saturday, Dec. 18th However, even if you cannot participate live, you can sign up and get free access to the recording afterward, as well as get access to two previous Council gatherings. How to Take Inspired Action!!!! !